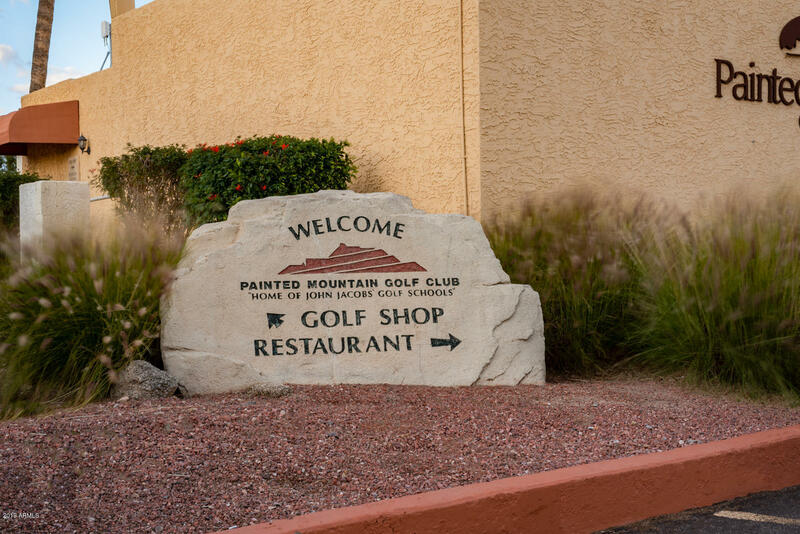 Painted Mountain offers it residents beautiful condos in a gorgeous golf course and resort environment. Ideal for vacationing, the community has everything needed to relax and unwind. While the mainstage is an 18 hole golf course, other amenities include a tennis courts, wine bar, country club, the available to rent jet skis, walking paths, and an upscale restaurant. Many of the condos come with their own hot tubs and swimming pools, backyard bbq areas, satellite tv, and home theater systems. They are private and offer vacationers a perfect place to unwind after a day of golfing. Nearby scenic mountains and the Sonoran desert offer hiking trails and biking trails. Great retail shopping and dining options are located minutes away from the community. Other nearby attractions include hot air balloon rides, boating on Canyon Lake, and desert jeep tours. 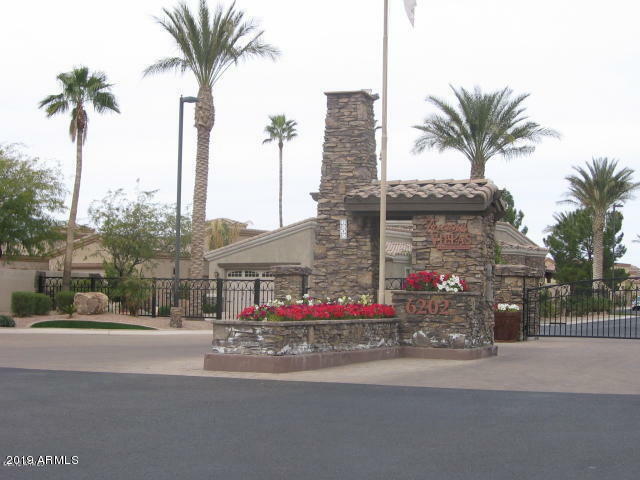 Phoenix is a short drive away with awesome amenities like professional sports, museums, theaters, and more. Residents can purchase time share or rent, giving them the best option for their lifestyle. A perfect paradise for relaxing awaits you in this community.